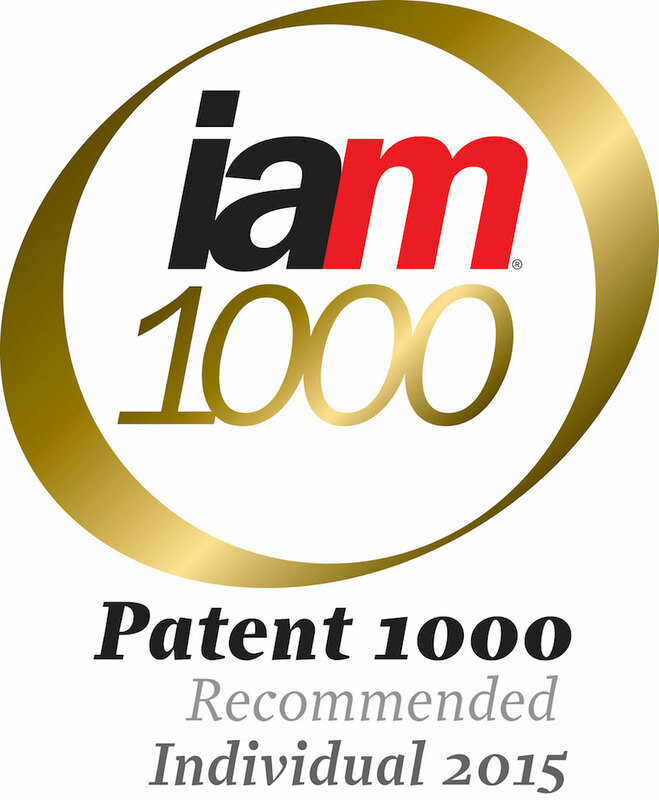 The IAM Patent 1000 guide is created by conducting nearly 1,000 interviews with lawyers and in-house counsel to gather market intelligence on the leading players in the field. Chambers USA ranked named partners Alan Carlson and J. Derek Vandenburgh as leading lawyers in Intellectual Property, Minnesota, as well as ranking Carlson Caspers as a leading law firm. Since 1990, Chambers and Partners has identified and ranked the world’s best lawyers and law firms based on -in-depth, objective research. Named partners Alan G. Carlson, Philip P. Caspers and J. Derek Vandenburgh have been named 2017 “IP Stars” by Managing IP magazine. Vandenburgh also was honored for individual achievement and named Outstanding IP Litigator – Minnesota. IP Stars identifies the leading intellectual property attorneys in more than 70 jurisdictions around the world by drawing on thousands of interviews and surveys with industry clients and peers. The Best Lawyers in America—2019 Edition (Best Lawyers) is universally regarded as the definitive guide to legal excellence since it was first published in 1983. Highly respected in their practice areas, the list of Carlson Caspers attorneys continues to grow as clients and peers praise their success and client service. Ten Carlson Caspers partners have been included in the 2018 Super Lawyers Business Edition in Intellectual Property-Litigation and Intellectual Property sections. Five other lawyers were named Rising Stars in Intellectual Property Litigation. 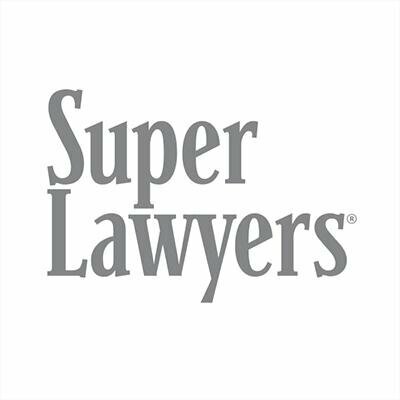 Super Lawyers is a recognition – based rating service of outstanding lawyers from more than 70 legal disciplines practicing across the United States and London.